The event organizers. L to R: Pabs Raghava, Bhavana Anand and Lakshmi Thesam. Atlanta, GA, April 5, 2019: “Women don’t need to be empowered. They need to be supported and appreciated. 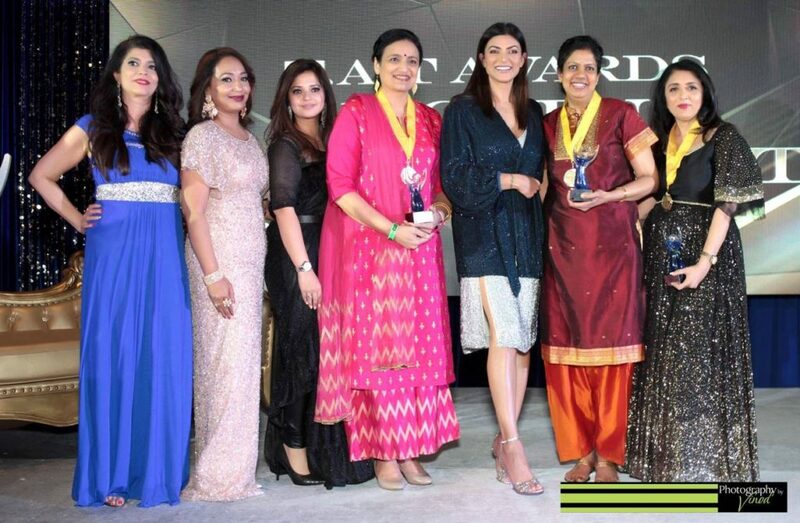 We all know the best appreciation come from the men in our lives and the best allies to women are women themselves,” said the gorgeous and gracious Sushmita Sen. 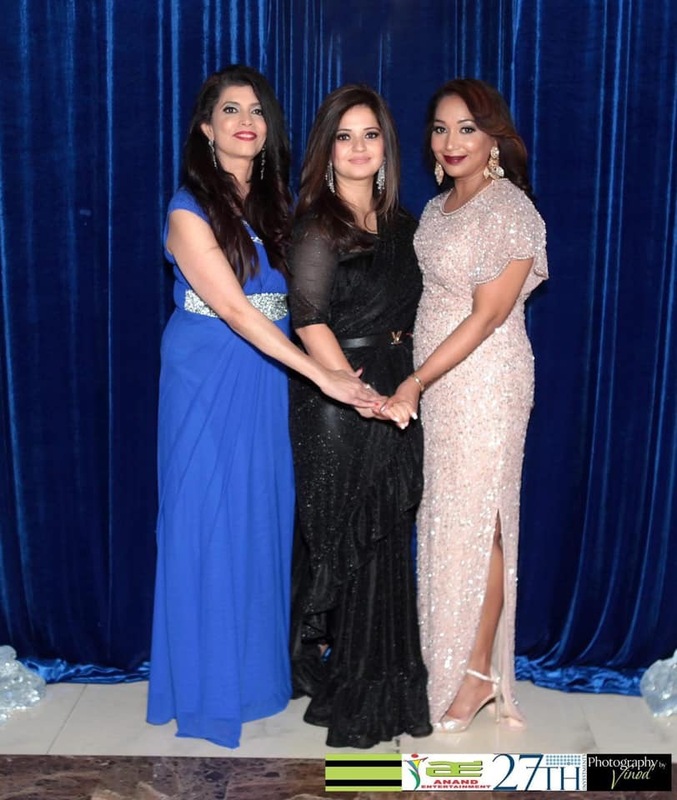 The Bollywood actress and former Miss Universe was in Atlanta to present the T.A.T awards to seven accomplished Atlanta women. 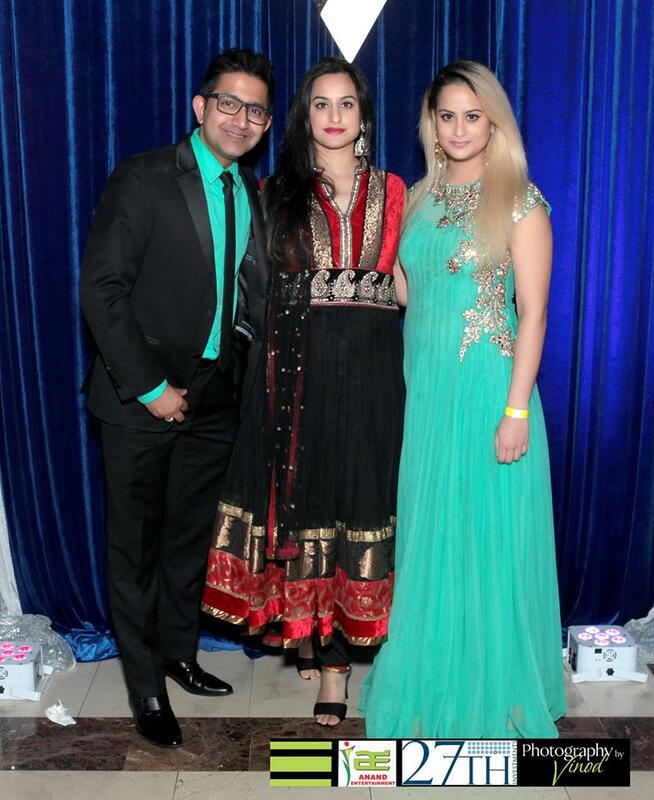 The red-carpet gala event, organized by Bhavana Vishal Anand, Lakshmi Thesam, and Prabha Raghava in association with 27th Investments, was held on March 24, 2019 at the Signature Ballroom in Atlanta. The glitzy evening anchored by Archith Seshadri and Movina Nagarajan, brimmed in vibrancy with flashing audio visuals, elaborate stage setting and glamorously clad ladies. “I’m traveling six cities. But I was told to wait for Atlanta. I just wanted to feel this energy and love,” said an enthusiastic Sen. The ballroom bristled with a variety of programs including a Fashion show by Simran’s Studio and performances by Garima, Sagarika Thesam, Sagnika Mukherji, Nrithya Academy and Prem Dance Studio. Ritesh Desai was on stage to extend a warm welcome to Sen.
Consul General of India, Atlanta Dr. Swati Kulkarni, spoke about various women’s empowerment schemes in India including Beti Bachao, Beti Padhao, One Stop Center, Women Helpline, Ujjwala , Swadhar, Working Women’s Hostel, Samruddhi Sukanya Yojana, and Mahila E-Haat. NRI Pulse editor Veena Rao was among the seven distinguished women from varied fields of work to be recognized with a T.A.T Award. 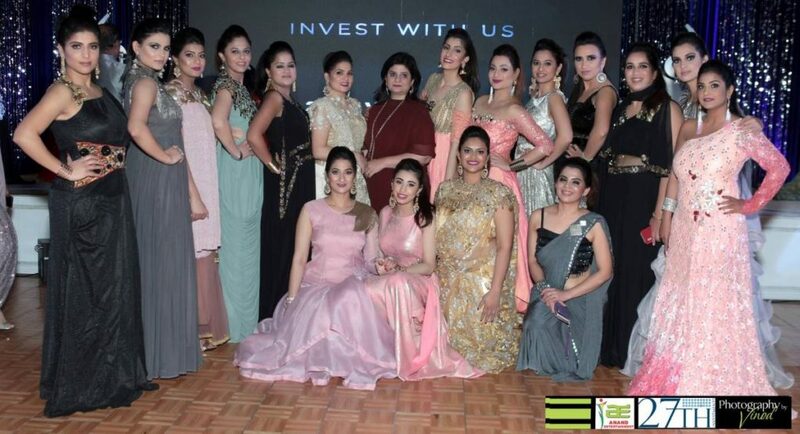 Entrepreneur Sangeeta Agarwal, attorney Neera Bahl, internist Dr. Kalai Chellam, Isha Damani of 27th investments, designer Sushma Patel, and dentist Dr. Sangita Venkatesh were the recipients. Sen was grace personified as she acknowledged the accomplishments of each of the women, as their AVs played on the large screen. She also thanked the three women responsible for the show and 27th investments. “I’m 43. And in appreciating every stage of my life, fitness has come to be the physical interpretation of my strength. So, when I feel strong inside and I don’t look it outside, I know something’s amiss. So, if you feel strong inside you must live that life externally, just the same way,” she said, when asked how she stays fit. 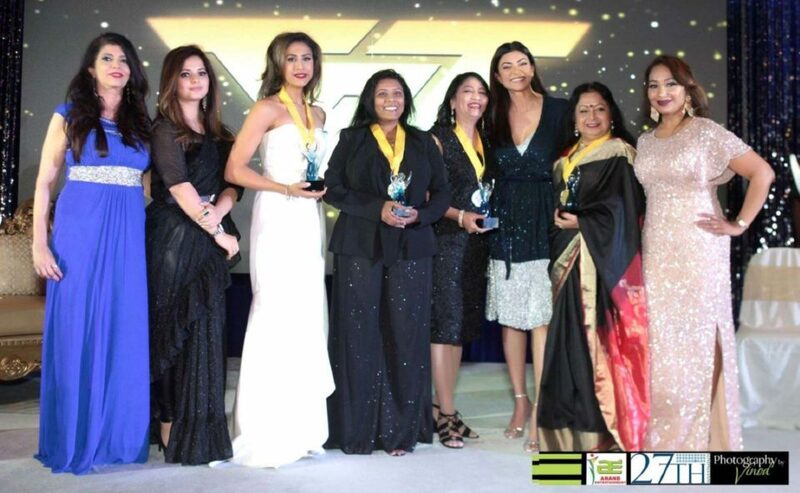 Sushmita Sen’s endearing interaction with the winners and the audience and her tales of success and failure, and taking the roads less traveled stand testament to her modesty in victory and courage in defeat, a symbol of true empowerment. “Aap ki limitations kya hain (what are your limitations). Women go past that and you aim for the stars. You might end up getting the universe,” said Sen.
She sure knows how to win the universe. WATCH COVERAGE OF TAT AWARDS IN THE NEW EPISODE OF NRI PULSE NEWS!